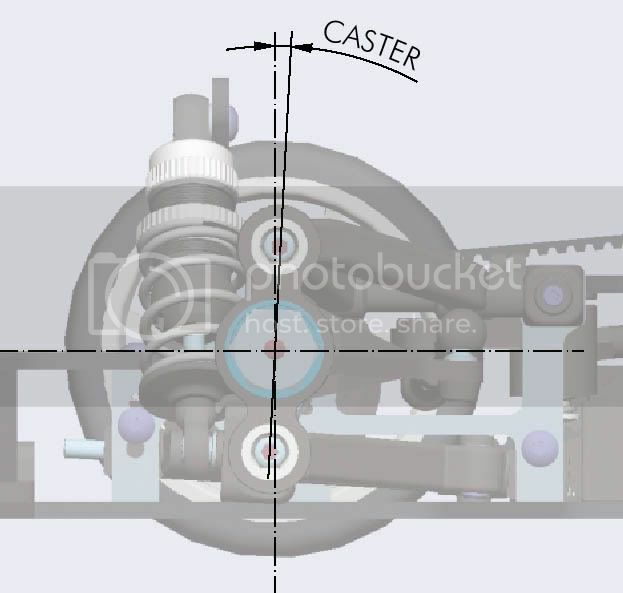 I see some of you are using the PN towers with .5 and 1 degree caster bars. Have you noticed handling improvements? What combos work best with McLarens and SC430s? Thanks. I cut my chassis right away and install this caster bars not because of performance but to eliminate having a broken car in the middle of the race. I did notice some chattering when I had the stock arms. When I cut it and upgrade to PN it went away. But i'm not sure if this is because of the stock arms. I have .5 on all my cars. Which includes two McLarens. Last edited by herman; 2008.01.17 at 01:25 AM. Herman, it is proven that Mr.Hudy's theory is unarguable....it all depends on the track layout and our driving style. While on 1:10 less deg requires on same technical tracks. 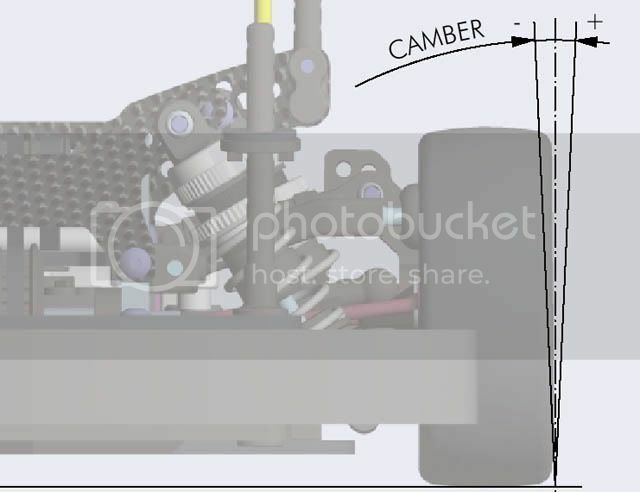 Guess the smaller = bigger camber and caster ratio ? Herman, Outta topic: have you tried T2008 yet ? is it worth the bucks ? heard it requires different size of pinion ? but does it still use the same pitch ? hmm so you're in jakarta? unfortunately haven't tried any 1/10 scales in a looong time... so you can say i'm way out of it... btw how's the miin-z scene over there? Herman thanks for that! I was aware of the concept but didn't know if it really worked on this scale. Jakarta it is, mini z community is quite impressive...even in 1:10 comm, since once you've get a grip in the Z, 1:10 is a walk in the park.